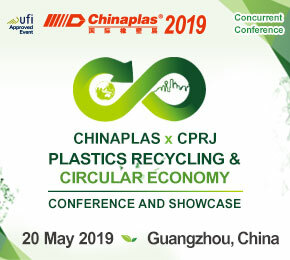 The main activity of the company is the purchase, processing and export of various kinds plastic waste and ferrous and non-ferrous scrap metal. Nevis Resources Limited are a scrap plastics and paper trading company specialising in the purchase and sale of recyclable plastic and paper grades. converting the mixed plastic and rubber waste into transportation fuels and aromatics using a patented waste to energy production process. MG Concordia Sp. z o.o.